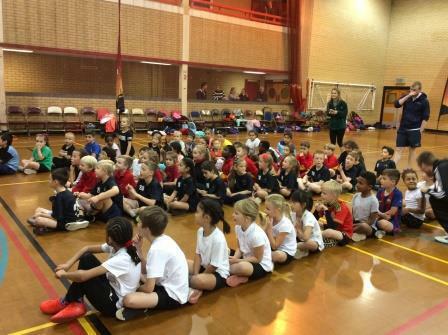 Year 3 entered a Multi Sports Competition on Tuesday at Llanishen Leisure Centre. 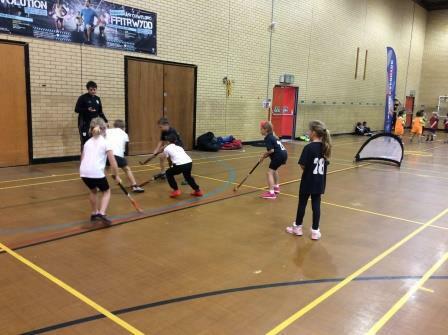 They played hockey, netball, and football playing against other schools. They also competed in the long jump and speed jumps. Rhydypenau came third overall and were presented with medals. A fantastic opportunity for the 12 children that took part. Well done to Team Rhydypenau!